NVIDIA Ansel is a revolutionary way to capture in-game shots and share the moment. Compose your screenshots from any position, adjust them with post-process filters, capture HDR images in high-fidelity formats, and share them in 360 degrees using your mobile phone, PC, or VR headset. 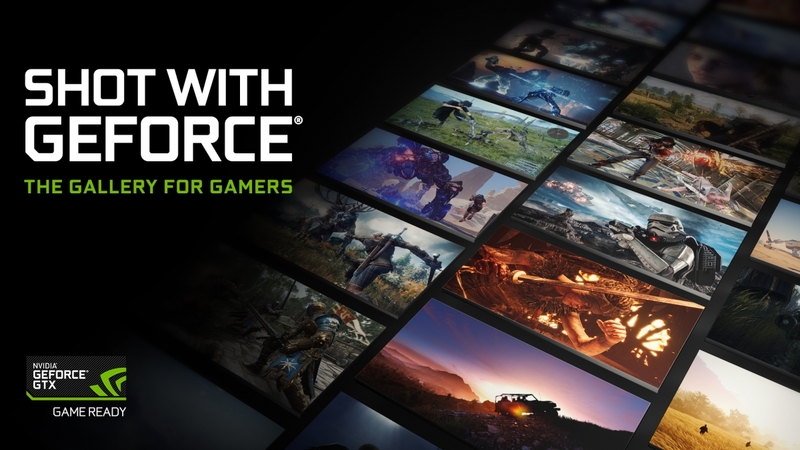 Sharing is even easier with GeForce Experience. Hit “Alt+Z” to open the in-game overlay and quickly share Ansel images to Facebook, Imgur, and Google Photos. 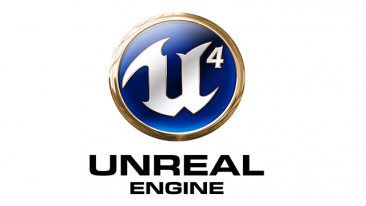 Ansel is adopted by industry leading graphics engines such as Unreal Engine 4 and Unity 5 to provide developers an easy path to take amazing in-game shots like never before. Support for Amazon’s Lumberyard engine was also just recently announced with Ansel. 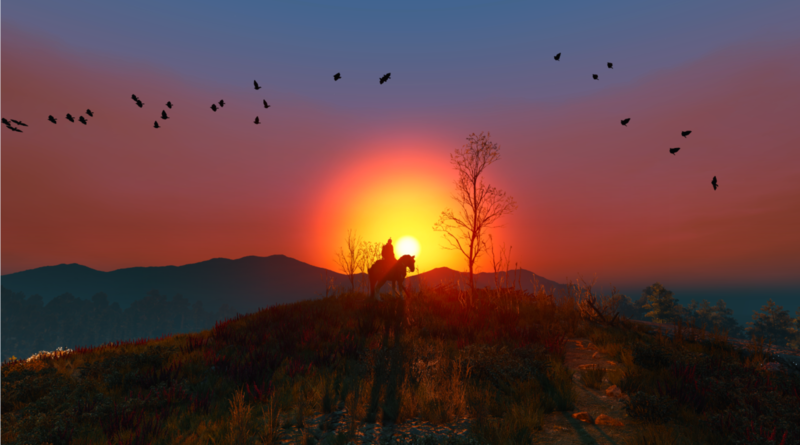 Ansel also offers support for other graphics engines through the publicly-available Ansel SDK. To learn more, join the GameWorks Access Team on GitHub using the instructions below. NVIDIA Ansel enables gamers to take stunning in-game photographs in nearly 40 games, from virtually any angle, at super resolutions, and in full 3D. Since its launch in May 2016, over 5 million unique Ansel shots have been captured on GeForce GTX graphics cards, and now we’re enabling you to upload them straight from GeForce Experience to a custom-made website called “Shot With GeForce”. Shot With GeForce has been specifically designed for Ansel’s capabilities, allowing you to upload, view and share any type of Ansel screenshot. That means you can zoom in on Super Resolution photos, view shots with custom filter combinations, rotate around immersive 360-degree photospheres, or even use Google Cardboard to view in VR. The above steps must be completed, otherwise you will get a 404 error upon clicking the link below. Free Camera Roll, zoom and reposition. Ansel instantly overcomes the limitations of traditional game capture, allowing you to frame the perfect shot. Go where you want to create the perfect photo, capturing from never-before-seen perspectives and viewpoints. Super Resolution Capture huge screenshots beyond the limits of your monitor resolution at maximum fidelity levels for wall prints, posters or high-quality desktop wallpapers. 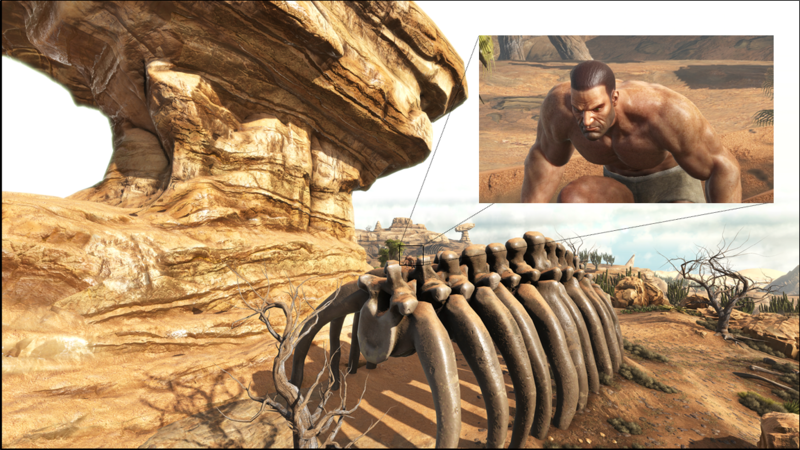 This feature uses cutting-edge technology to deliver never-before-seen resolutions from game engines. Check out some examples in the Ansel Super Resolution Gallery. Post Processing Tweak the look, feel and mood of your screenshot before saving. 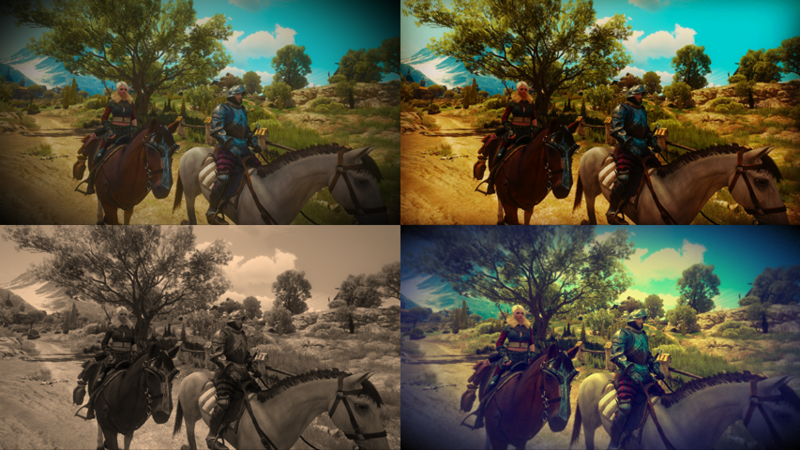 Ansel includes brightness, vignette, sketch, color enhancer, and many other special effects options. 360 Capture Capture 360° panoramic screenshots in mono or stereo. View these images in Google Cardboard, on your PC or in a VR headset. 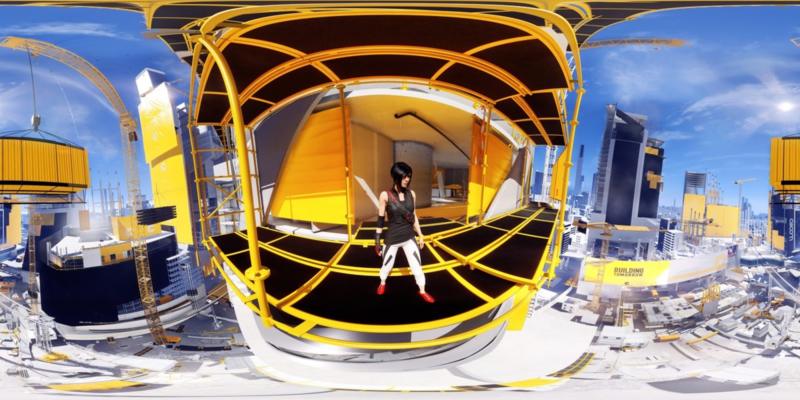 For Android and Cardboard users, we’ve released the NVIDIA VR Viewer bundled with updated Ansel 360 Capture screenshots that you can view today. Native 360 viewers are also available through Facebook mobile client as well as Google Photos.